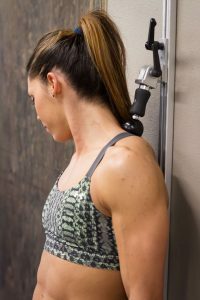 The T-Dot Mobility System is a new approach to improve range of motion, reduce tightness, and decrease pain throughout the body. 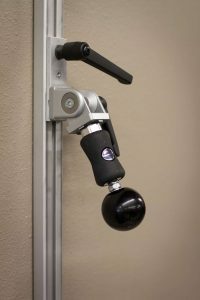 Its unique design allows the user be in a functional position while incorporating movement with pressure applied to targeted areas. 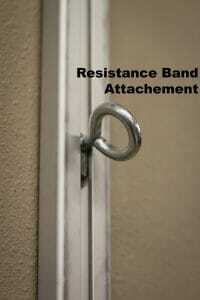 It also allows this to be done at any angle and to any body part. The user is no longer limited by leaning against a wall or lying on the ground. Also unique to the T-Dot is that it can be used in conjunction with banded resistance to enhance those types of exercises. 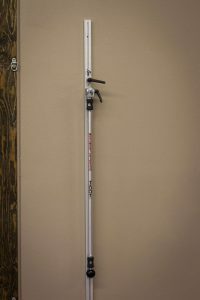 Through 5 basic steps, we can show you how to properly utilize the mechanics of the T-Dot Mobility System. 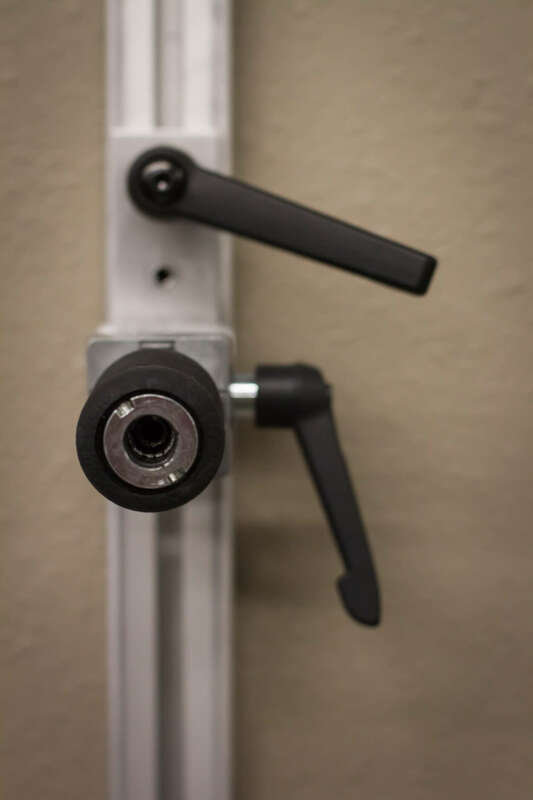 Easy to learn and simple to implement, the T-Dot Mobility System should be added to your work out and training regime TODAY for optimal benefits. 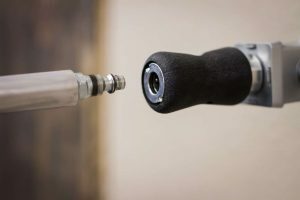 Add the T-Dot to your Soft Tissue Program today! Learn all the incredible ways you can utilize your T-Dot! Check out the videos below which demonstrate the T-Dot's advanced design, simple application, and comprehensive fitness experience. T-Dot Mobility System Demo from Movement Guides on Vimeo. Comprehensive T-Dot Mobility Introduction from Movement Guides on Vimeo. T-Dot Shoulder Protocol Demo from Movement Guides on Vimeo. Mobile T-Dot Mobility System for baseball field use from Movement Guides on Vimeo. Mobile T-Dot Mobility attached to squat rack and used on front of hip from Movement Guides on Vimeo. 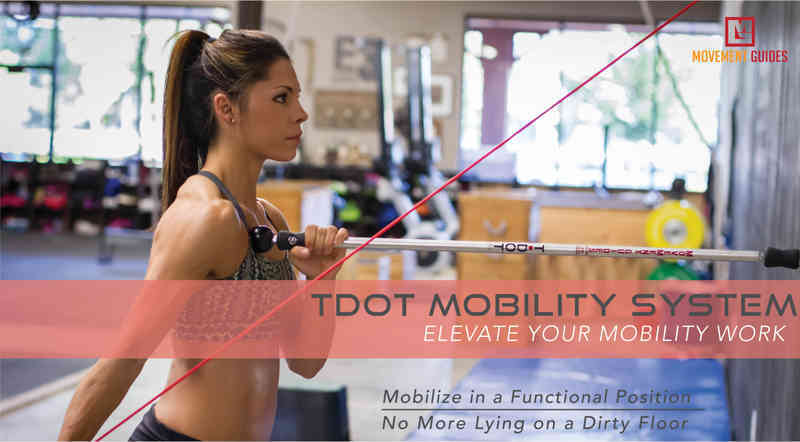 Add the T-Dot Mobility System to your Soft Tissue Program Today!